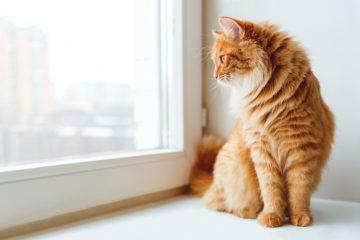 Private tenants with pets could face rent hikes after the letting fee banis introduced on 1stJune 2019, according to real estate firm JLL. The investment management company believes that tenants with pets could suffer rent hikes of as much as 3-4% per week once landlords and letting agents are banned from charging fees. The warning comes after JLL recorded a 25% increase in the number of tenants with pets over the past five years. 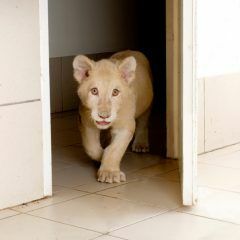 Lucy Morton, the Head of Residential Agency at JLL, says that landlords and agents typically charge a higher deposit to cover any damage and additional cleaning required from having animals in a property. However, this will be more limited once the Government introduces its five-week cap on security deposits. She explains how tenants with pets may be affected: “With the five-week deposit cap, landlords may be deterred from letting to tenants with pets or forced to charge higher rents to cover any potential losses. The increase would depend on the rental value, but we anticipate approximately an additional 3-4% per week. Morton looks at the situation from a landlord’s perspective: “With a host of regulations that landlords must adhere to, as well as the changes to mortgage interest relief, the fee ban and five-week deposit cap is adding yet another cost. 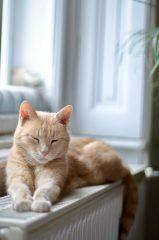 Landlords, how will you let to tenants with pets following the fee ban?